Triticale is a cool season grass, that is a cross between wheat and rye. It produces the tonnage of cereal rye with the quality of wheat. When planted in the fall, it can be expected to be hayed around the first week or 10 days of May, depending on location. 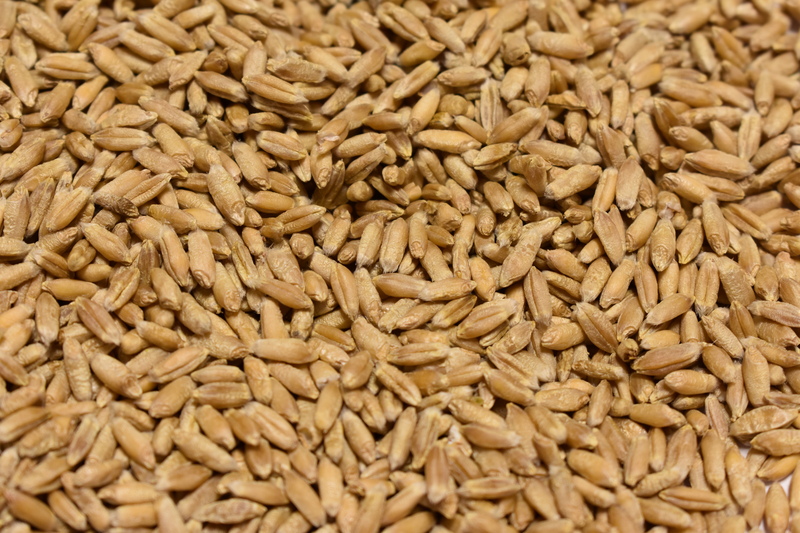 We offer a spring and winter triticale, depending on what your goals are. Its important to note that high nitrates could be an issue if conditions allow for it. If unsure, its best to have it tested.